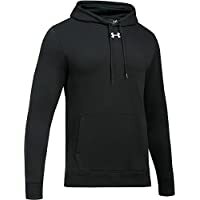 Get Under Armour Rival Fleece Men's Pull-Over Hoodie from Under Armour. Super Hot! 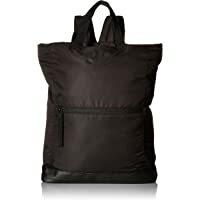 Get Under Armour Women's Multi-Tasker Backpack (Black) from Under Armour. Get Under Armour Woven Storm Womens Jackets & Vests from Under Armour. Discount : 25% via coupon "GIVE25"
Get Under Armour Rival Fleece Mens Pants from Under Armour. Super Hot! Get UA Marathon Key III Mens Slides from Under Armour. Get 4-Pack Under Armour Playoff Polo Shirt (add 4 units to cart) from Under Armour. Underarmour was founded in1996. The creative and technical team at Underarmour works for the creation of performance apparel - gear to keep athletes cool, dry and light while they go through the course of a game, practice or workout. The core values of the company are: Innovation, Inspiration, Reliability and Integrity. The culture at Underarmour is full of passion, speed and performance. Their mission is to make every athlete a better one through non-stop innovation, design and comfort.